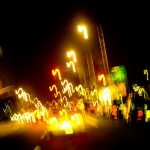 A collection of various stock photos of Boston from my library. I often forget that Boston is a great destination city for local and international tourists, as well as a huge mecca for education, technology and more. Often, I am out on another project or walking with the family, snap a few images of the beautiful scenic landscapes, and then file them away until I can get back and edit. Which, more often than not, is never. 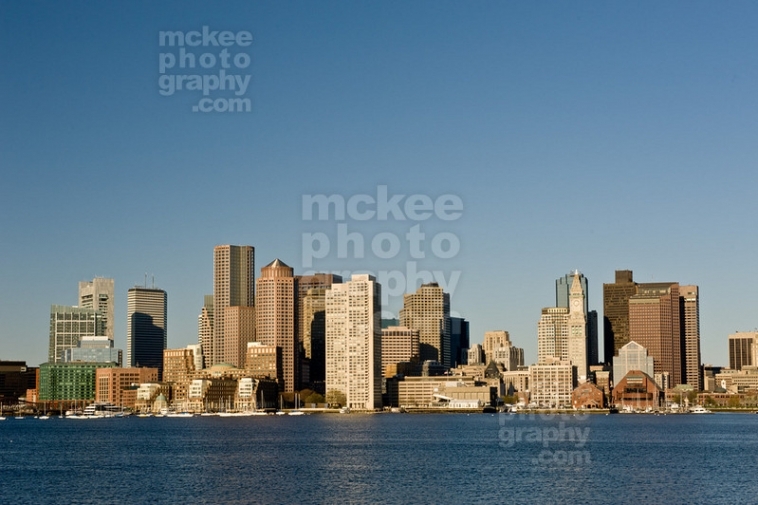 To see more from this collection, visit my stock photography Boston gallery.